Who is Eastern Shore Associates? 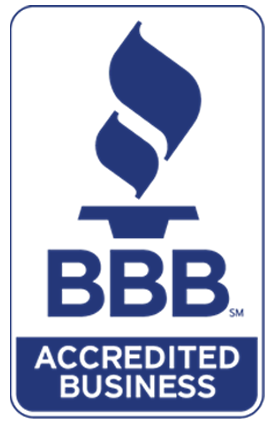 We desire to be a client-focused agency that is recognized as a trusted insurance advisor in our communities. We value long lasting relationships with our clients, built on a commitment to excellence, continual improvement and a high standard of customer service. 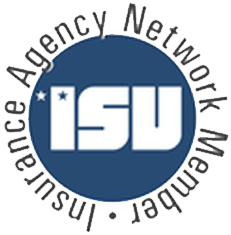 Eastern Shore Associates Insurance Agency was founded in 1986 when a group of three smaller independent agencies decided to pool their resources to better serve their customers. The focus was to develop "big agency" capabilities, while maintaining the "small agency" approach to conducting business by helping their neighbors. 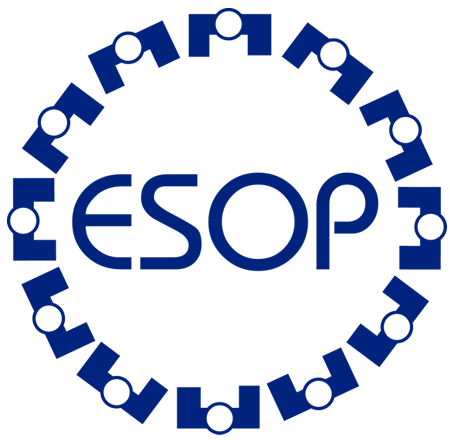 In 1991, ESA became an ESOP (Employee Stock Ownership Plan) company, having the employees own a portion of the company. 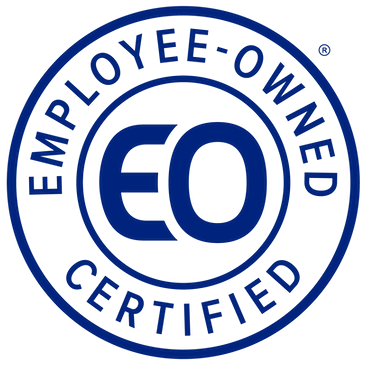 In January, 2009, ESA became 100% proudly owned by its employees. This creates a culture of teamwork, accountability and communication throughout our agency. Eastern Shore Associates Insurance Agency has grown into an organization with over 80 experienced employee owners operating from six locations throughout Central and Upstate New York. Our size allows for significantly greater access to insurance markets. We work with over 30 insurance companies, giving us the ability to offer the best solution to each of our customers' insurance needs. Thank you for choosing Eastern Shore Associates as your trusted, independent insurance provider; we value our relationship with you!